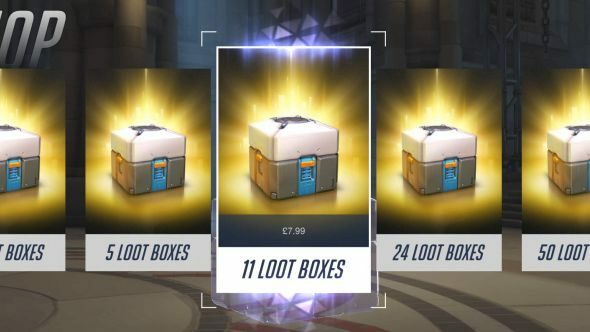 The International Game Developers Association have called looming loot box legislation “censorship” of developers’ creative and business decisions. Did you know, games with loot boxes will soon carry a special ESRB label. “Global gains against game censorship are suddenly at risk from a combination of actions against our industry,” the event description reads. “With the World Health Organization classifying ‘gaming disorder’ a mental health condition and burgeoning legislation around the world against loot boxes, a handful of government officials again wield outsized power over our creative and business decisions. Legislation is definitely looming. 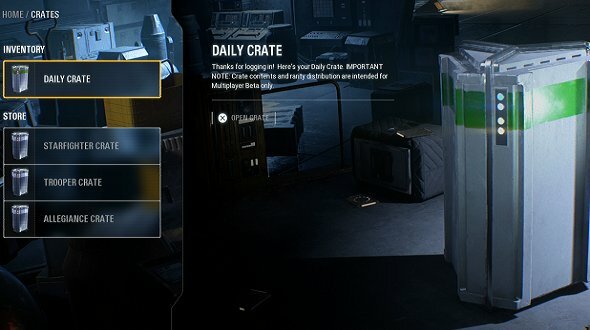 A number of US states and countries around the world are investigating loot boxes: Hawaii, Sweden, Germany, Washington, Australia, Belgium, and the Netherlands among them. But it could be some time before formal legislation takes place.